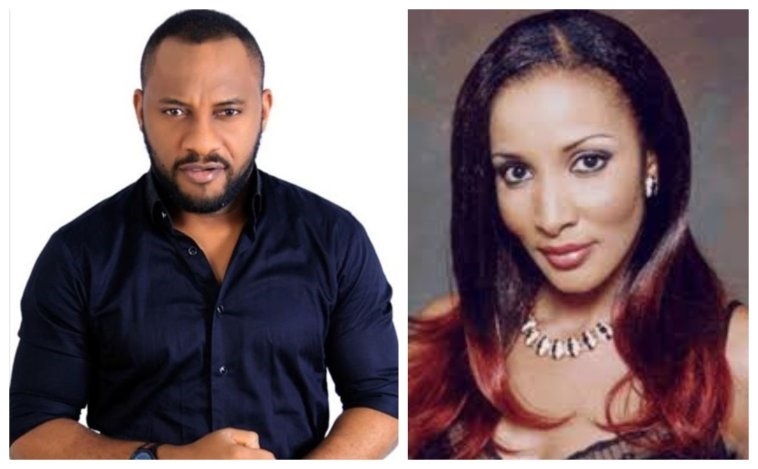 Nollywood actor and politician, Yul Edochie has said that the widow of late Dim Chukwuemeka Odimegwu Ojukwu, Bianca Ojukwu deserved an automatic ticket. This comes after Nicholas Ukachukwu from Nnewi South local government area won the ticket to become the All Progressives Grand Alliance APGA, senatorial candidate for Anambra South zone. According to him, it is an insult to the entire Igbo race and to Ojukwu who formed APGA, for his wife to lose the party primaries. “It’s an insult to the entire Igbo race & to the Great Ojukwu who fought for the well-being of Ndi Igbo, same man who formed APGA, for his wife to be subjected to primaries & even announce that she lost” Yul tweeted. According to the Movement for the Actualization of the Sovereign State of Biafra (MASSOB) she lost in the senatorial primary election of the All Progressives Grand Alliance (APGA) due to disobedience. Comrade Edeson Samuel, National Director of Information, MASSOB, in a statement said she failed because she disobeyed her late husband. “Though she is loved, honoured and acknowledged by Ndigbo as the wife of Eze Igbo Gburugburu, still MASSOB can never allow Iyom Bianca Ojukwu to be rubbished or mesmerized by Hausa Fulani people in the red chamber of National Assembly. "She failed because she disobeyed her husband and our ancestors who have seen the memorization she will encounter in the red chamber of the National Assembly. Her failure is a divine act.” The statement read. It's an insult to the entire Igbo race & to the Great Ojukwu who fought for the wellbeing of Ndi Igbo, same man who formed APGA, for his wife to be subjected to primaries & even announce that she lost. Automatic ticket should be given to her.